Kids are the best storytellers! Their imaginations have no limitations. As long as their story is fun and amazing, such as a princesses or pirates stories, they can make up just about anything. 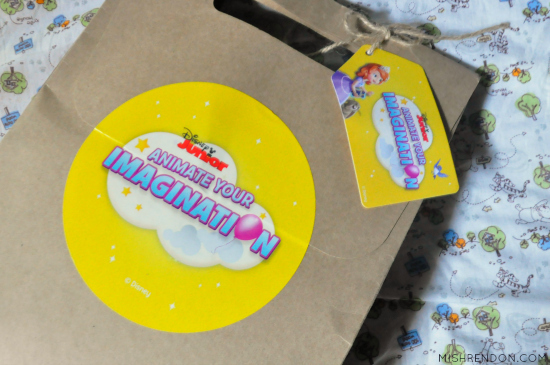 And if your little one has a big imagination with a tale to tell, Disney Junior wants to hear them! Disney Junior will select three creative and magical story submissions and bring them to life, and show them on Disney Junior. How exciting, right? Joining #AnimationYourImagination is easy and simple. Just head on over to DisneyJunior.Asia/AnimateYourImagination and share your child's imaginative story using one of the following three themes: Pirates, Princesses, or Space Adventure. Thus, you may share stories featuring pirates on high seas, spacemen who have aliens as best friends, or even brave princesses just like Sofia the First. 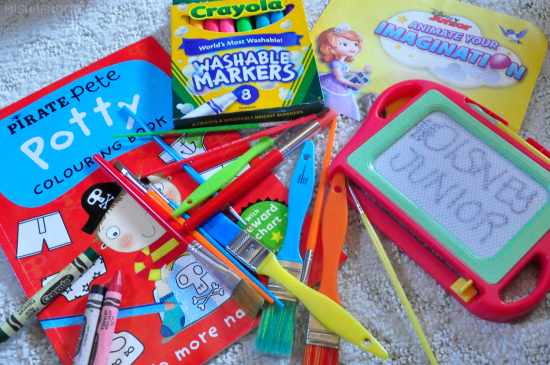 You may opt to share a photo of their drawing or a video of them narrating the story. You have until the 12th of June, 2016 to send in your stories! Be sure to time in to Disney Junior to see the animations.